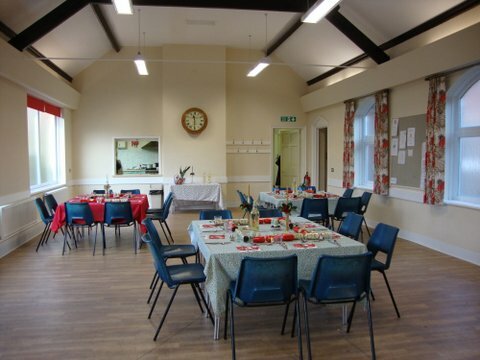 At Eltham Park Methodist Church we have a range of rooms and halls for hire. Please note that we do not take bookings for occasional events, such as parties. Please contact our lettings officer, Jackie, on 07866 962032 or email jackieingram99@gmail.com for further information.